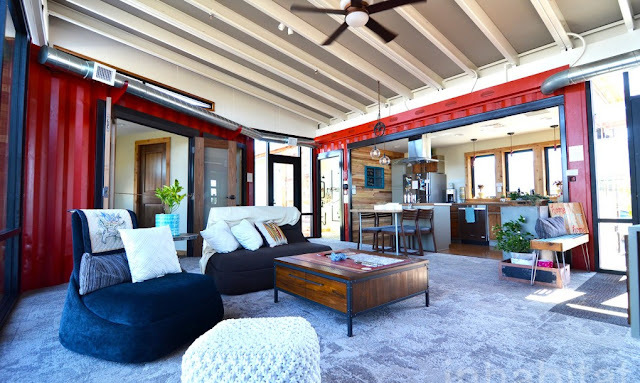 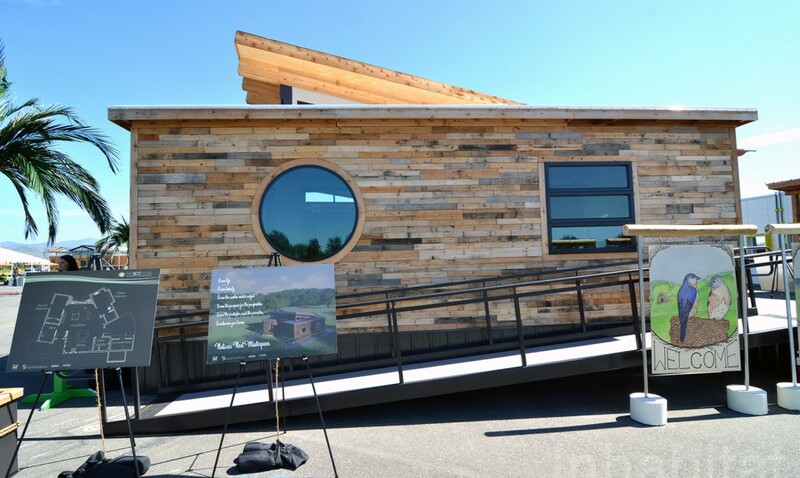 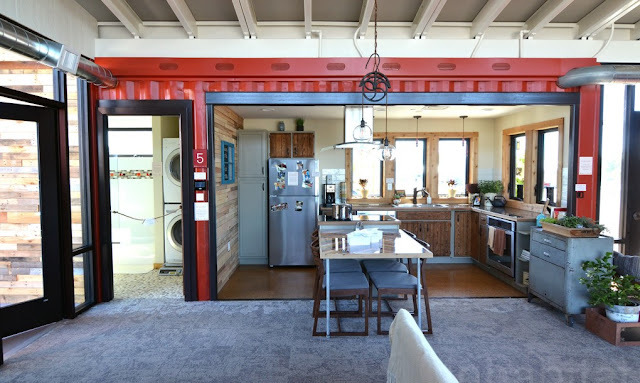 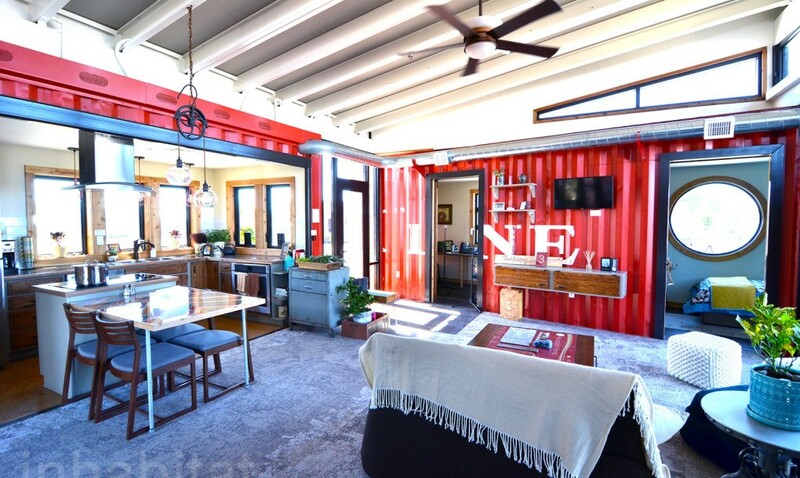 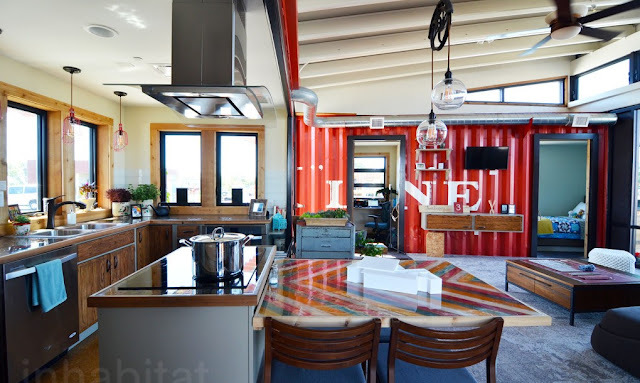 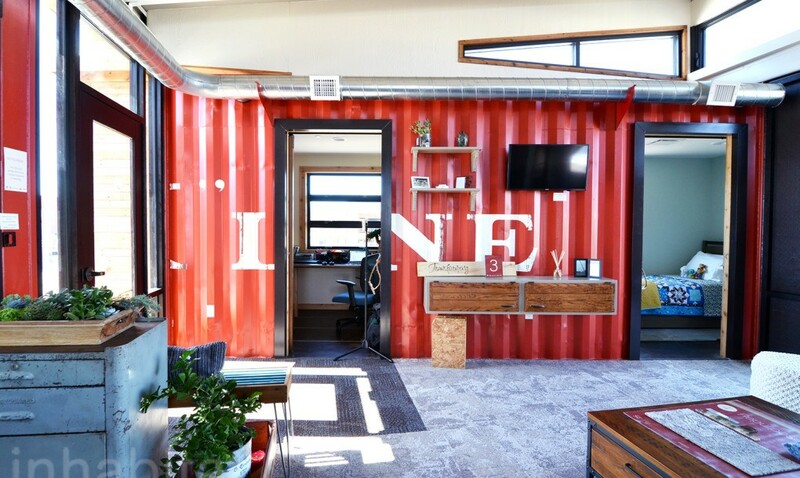 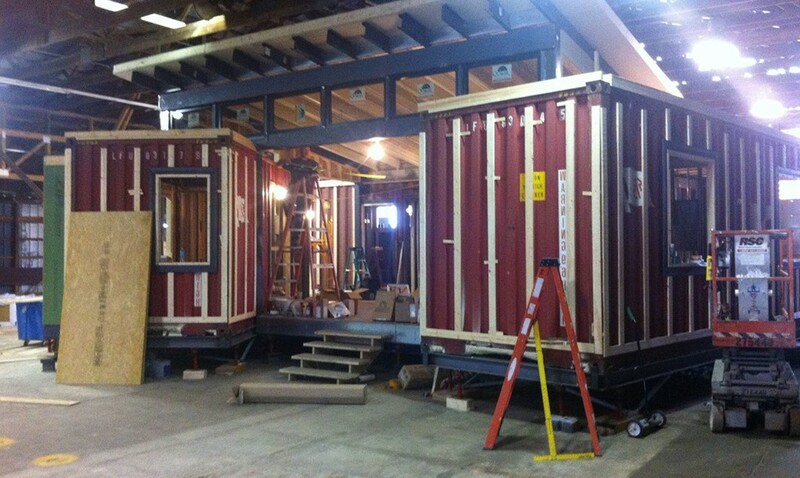 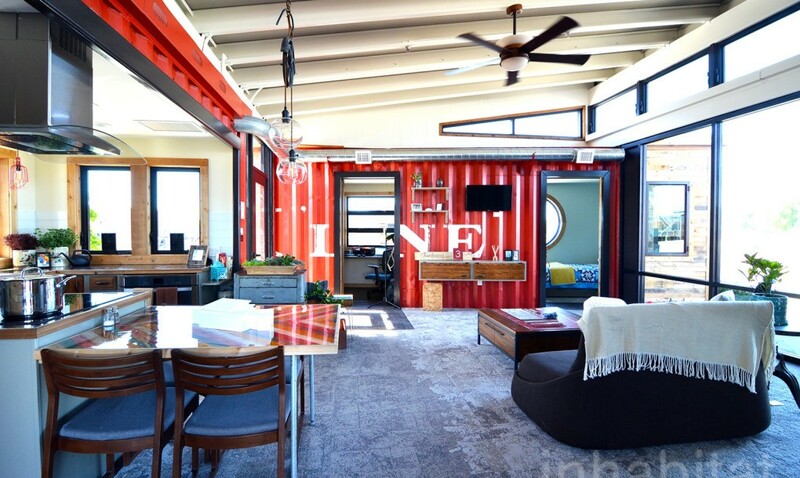 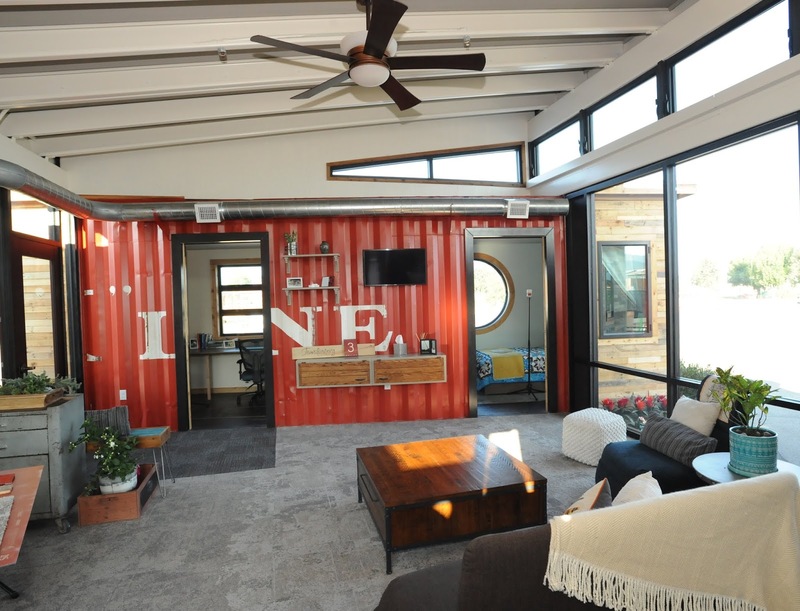 Three shipping containers were used by Missouri University of Science and Technology students for construction net-zero prefab container homes that have reasonable prices and they are safe. A bird’s nest became an inspiration for choosing the shape of the Nest Home, for building of which recycled materials were used. 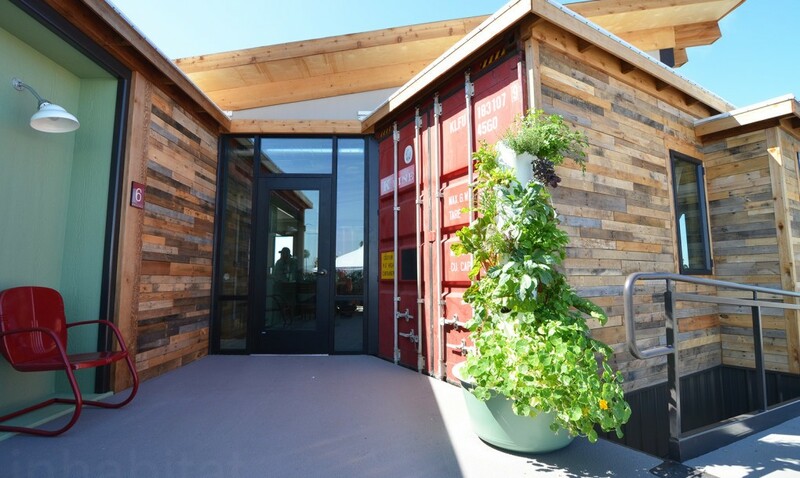 There are also several sustainable systems, such as efficient lighting, a hydroponic garden and grey water reuse. 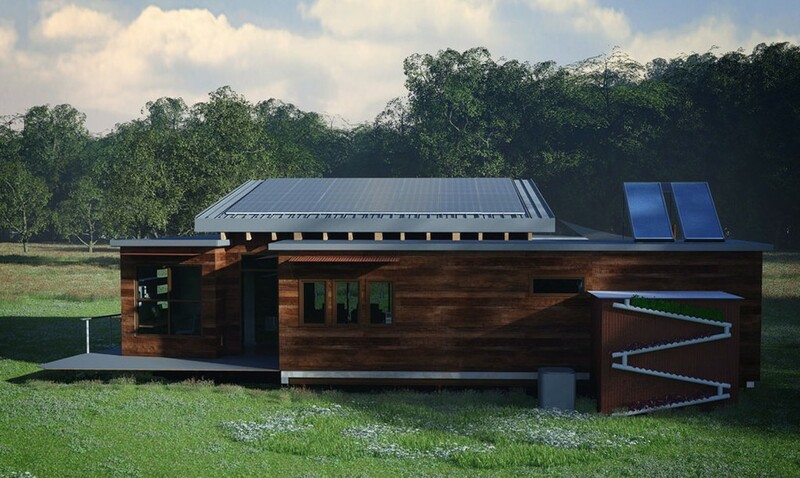 Solar panels provide the house with enough energy for all needed aims and an electric vehicle. 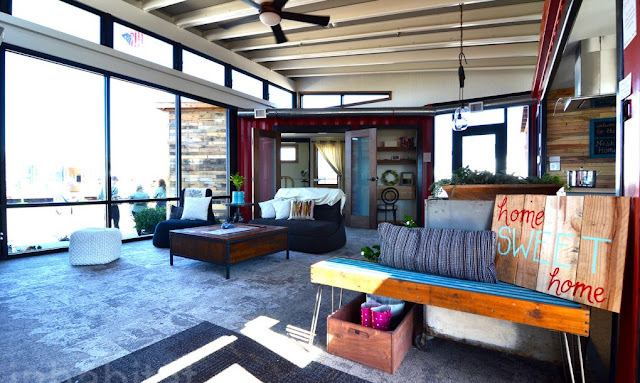 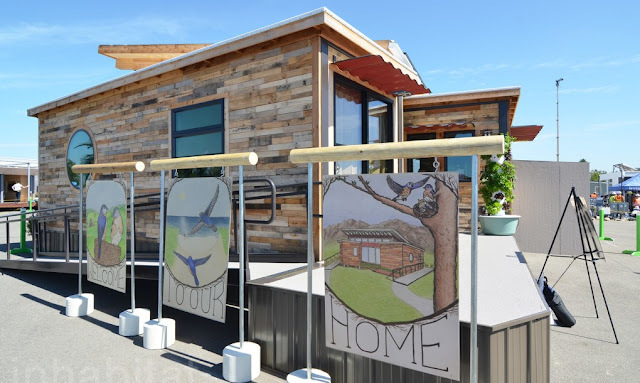 During Solar Decathlon 2015 international competition this project was created. Solar Decathlon challenges student teams to design, build, and operate the most attractive, effective, and energy-efficient solar-powered house. 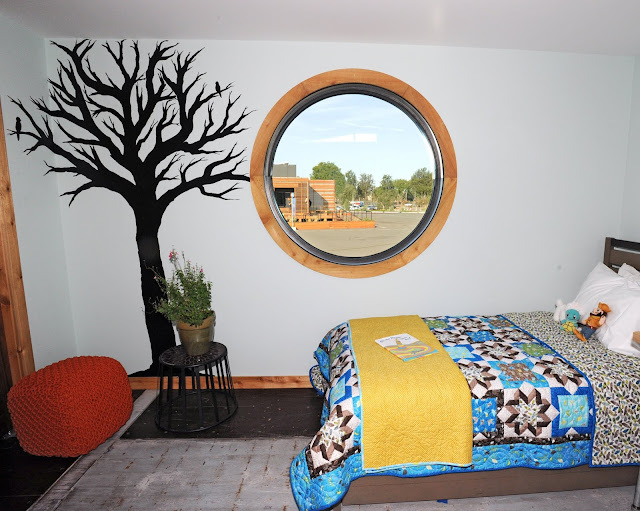 The Nest Home was constructed for a growing family. 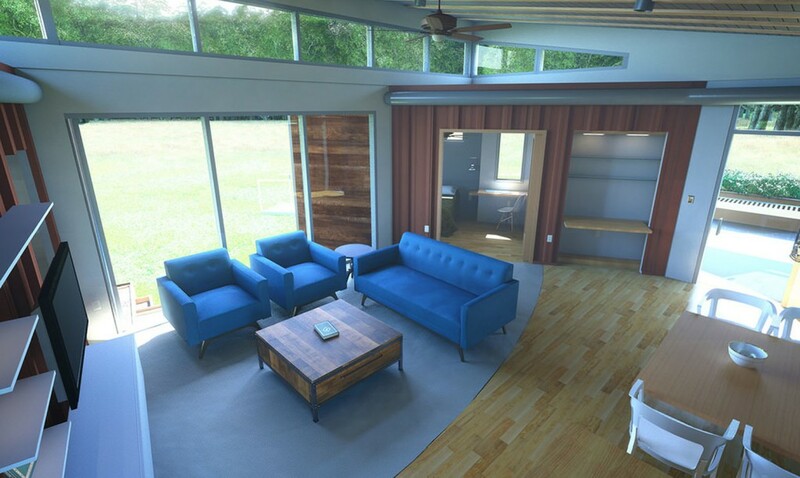 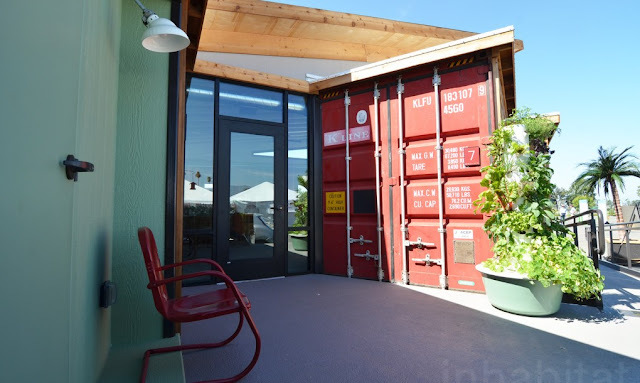 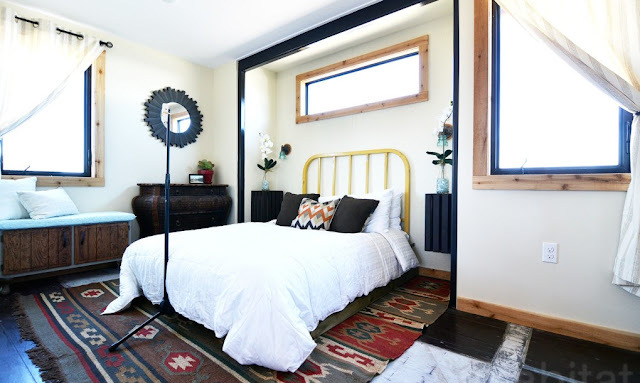 The net-zero prefab container home includes private and common spaces, but the living space can be enlarged with the help of containers that can be added to the Nest Home. 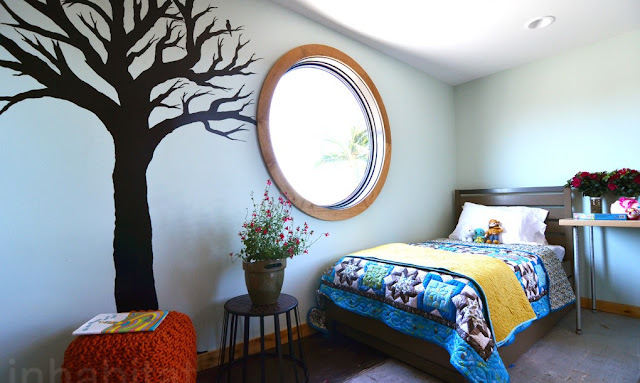 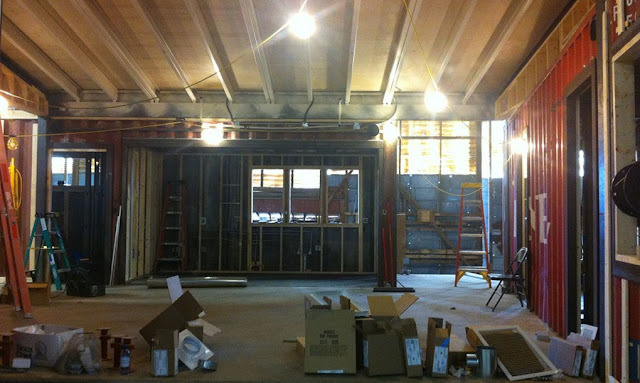 There are reused materials, from which made everything in house. For example, the wood siding is made from refurbished shipping pallets, the carpeting is made from reused fishing nets and insulation is made from recycled denim batting. 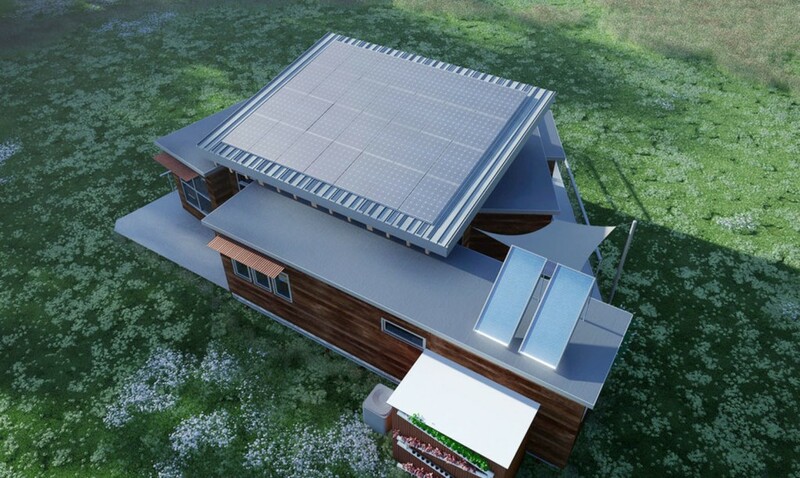 For powering the house and an electric vehicle there are 24 photovoltaic panels. 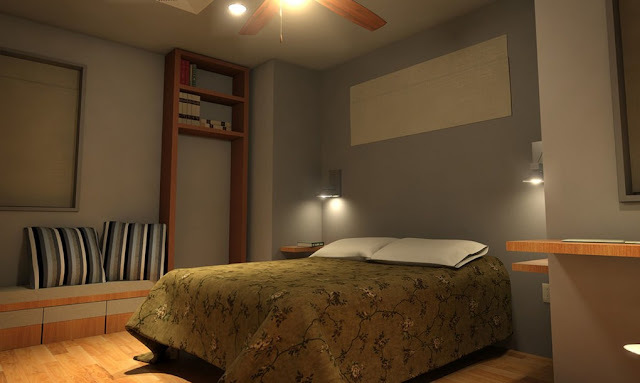 Each panel contains a micro-inverter for transforming direct current to alternating current, and a centralized inverter is not required. 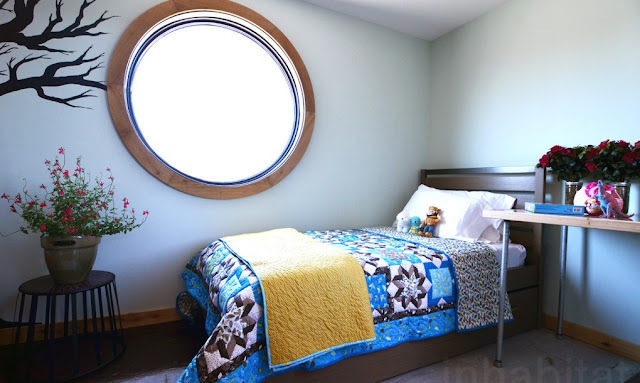 The optimal temperature in the house maintains by automated windows that support the HVAC system. 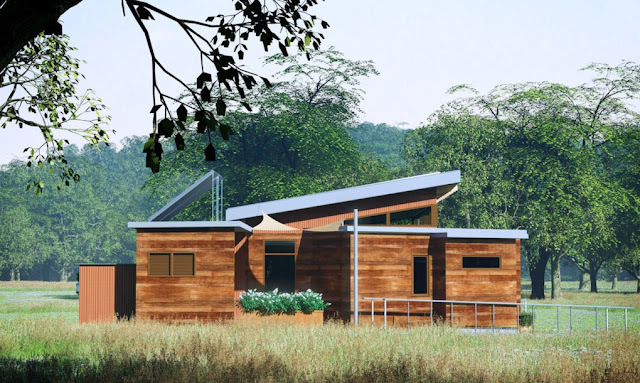 There are also automated lightning for saving energy and sensors for detecting the empty house. Three hydroponic gardens provide the owners with fresh vegetables and herbs. The greywater reclamation helps to provide irrigation for the bathroom and the gardens. 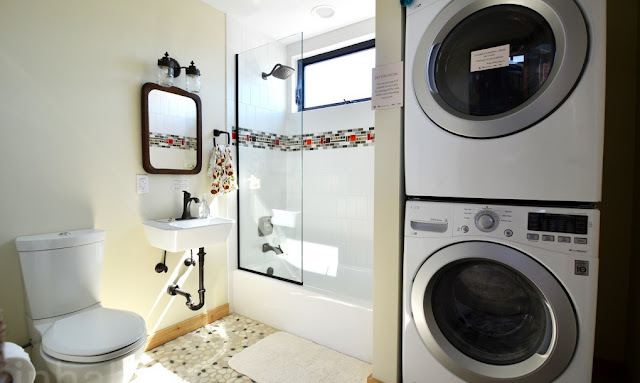 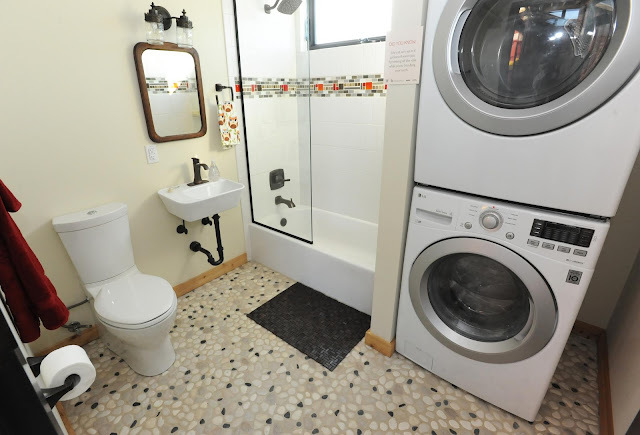 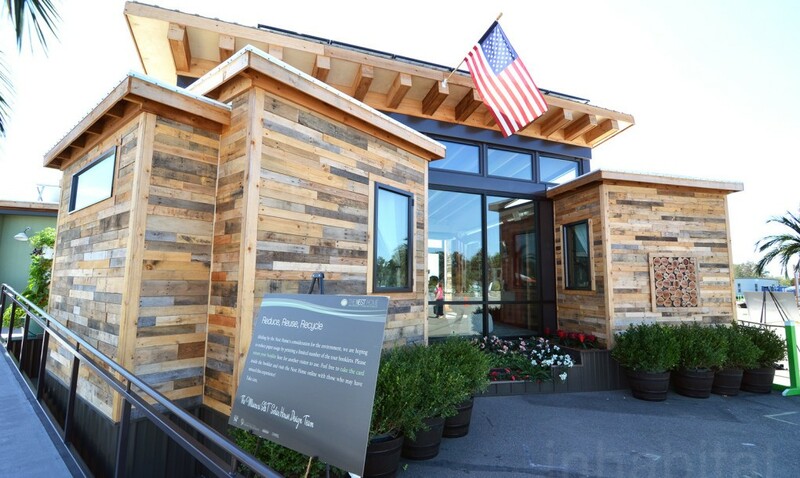 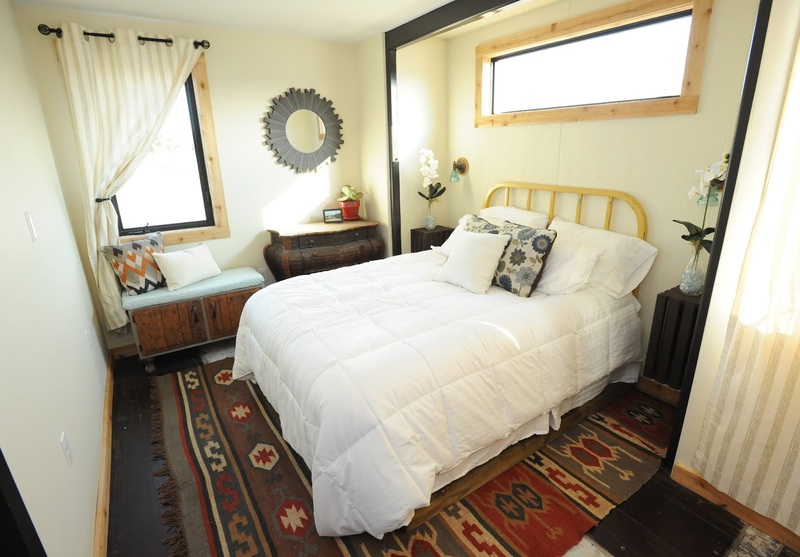 So, the water consumption of the net-zero prefab container home is reduced up to 25 percent. The Missouri S&T Solar House Design Team challenges the paradigm of the traditional housing market to prove that sustainable living is attainable and appealing. 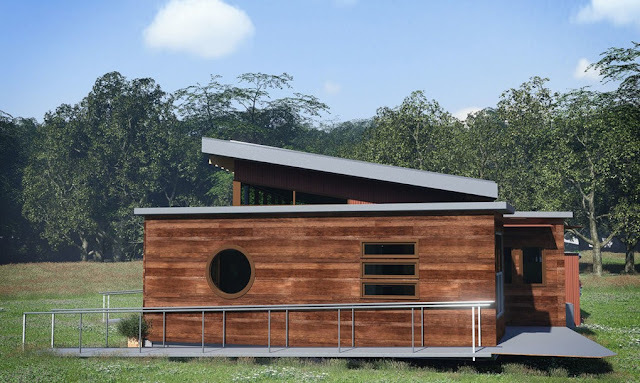 Students design and construct solar-powered homes with the guidance of advisors and professionals, giving team members hands-on experience outside the classroom. 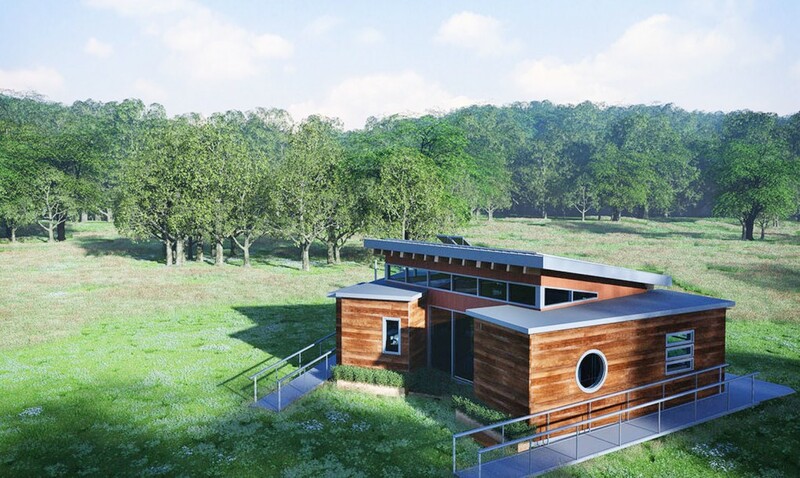 With nearly 60 active team members of all backgrounds and disciplines, the team is continually pushing the limits of solar-powered home design. 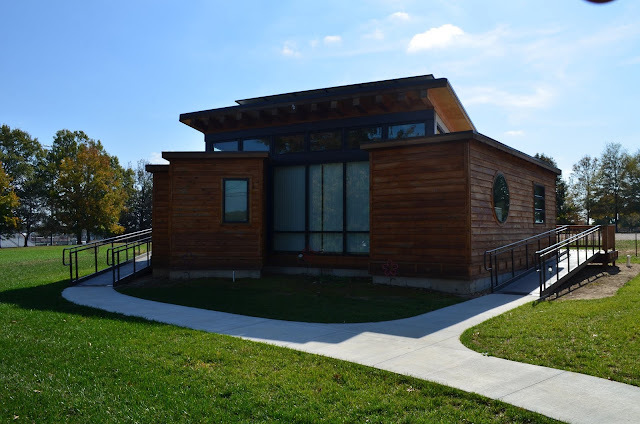 The Kummer Student Design Center is located on the corner of 10th and N Bishop Ave in Rolla Missouri.